The Food Alphabet and More: Screentime just got even better with M&M’S®! 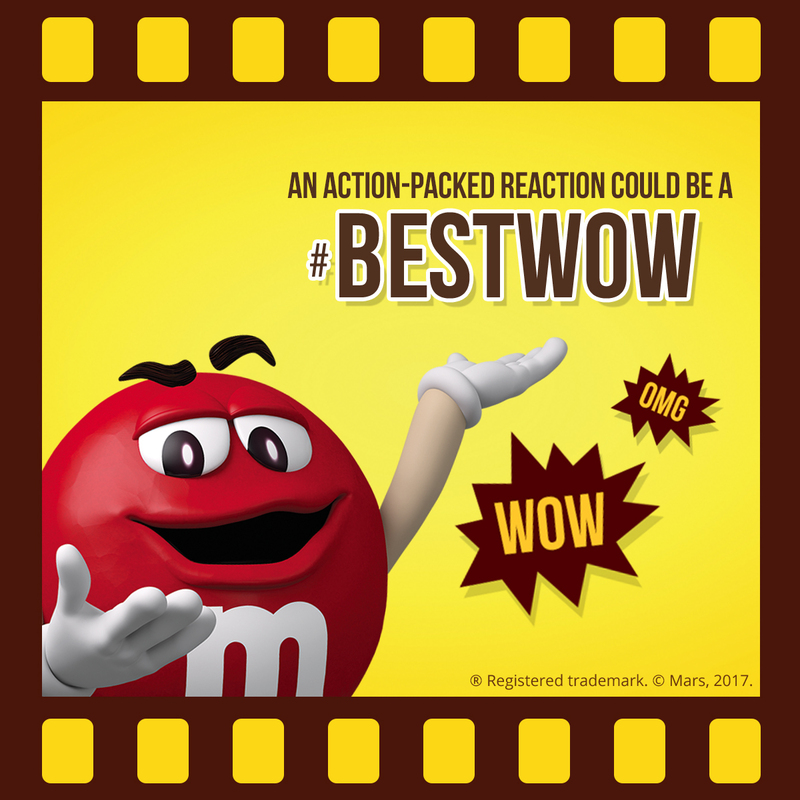 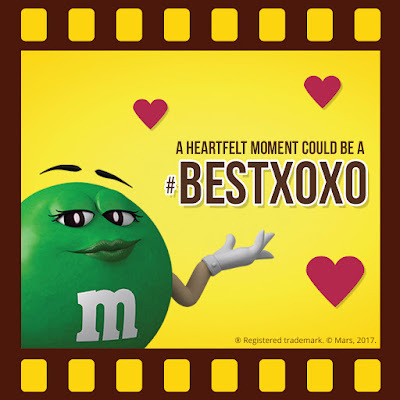 Be sure to capture your or your group’s reaction while watching videos and consuming M&M’S® – after all, sharing the screentime experience makes it even more fun. Multiple entries are allowed so keep on posting to get more chances of winning! 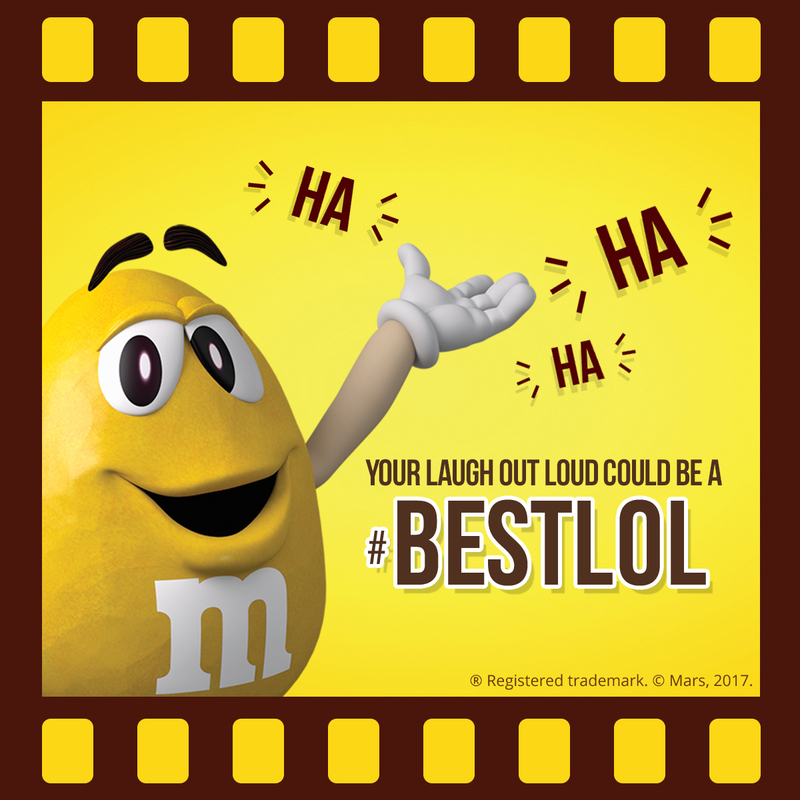 Promo will run for 7 weeks starting on August 1, 2017 at 12:00AM until September 21, 2017 at 11:59 AM.